3 Metre Structure. 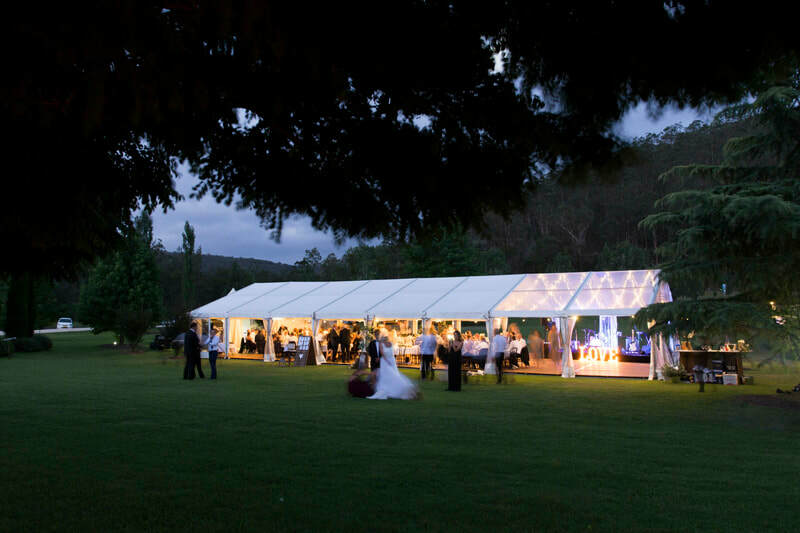 This style allows the following sizes of marquees: 3m x 6m marquees. 6 Metre Structure. Premium German Engineered Hoecker Structure Marquee that increases in size by 3m sections creating marquess from 6m x 3m to 6m x 21m in size. 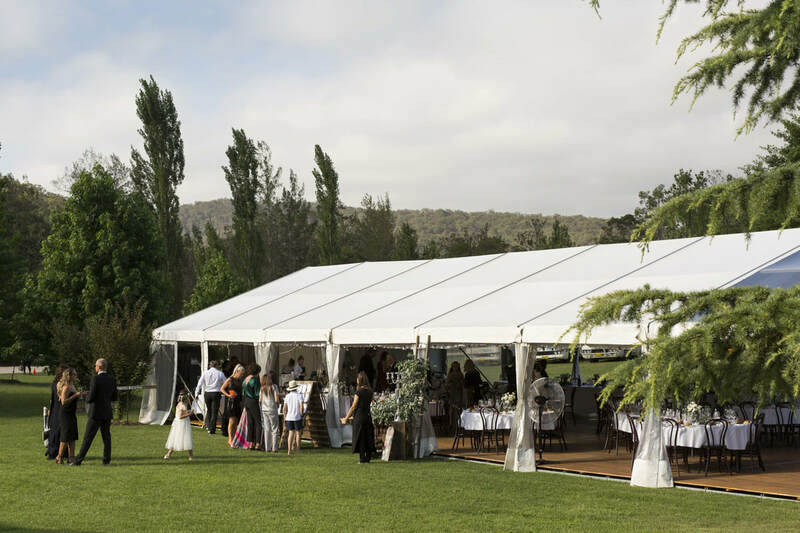 If you have a long area to cover this marquee is perfect....between the vines maybe? 10 Metre Stucture. This is our premium German Engineered Hoecker Structure. 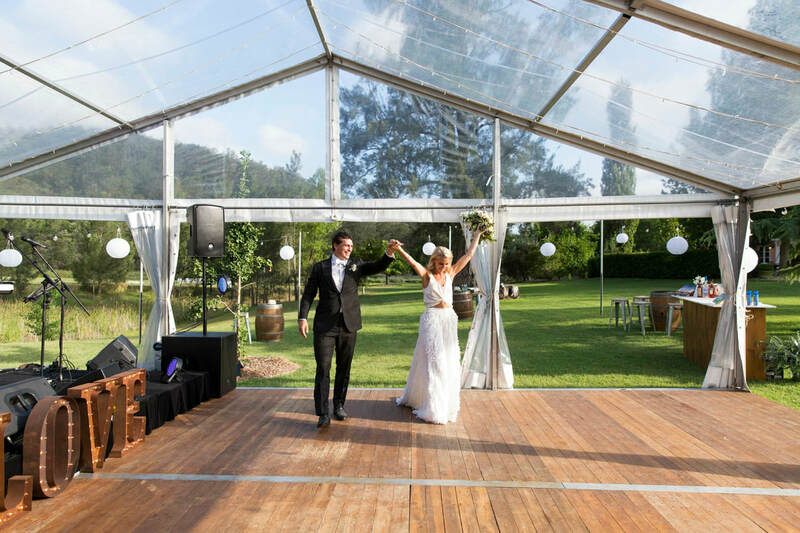 It increases in size by 3m increments and can create marquees from 10m x 3m through to 10m x 30m and beyond! Also available in with a clear roof. Add a fabulous peaked roof to our 10m Structure! As seen in the TV show The Great British Bake Off, we are one of the first companies in Australia to offer this beautiful option to our customers. Perfect for an elegant boho or formal wedding with a twist! 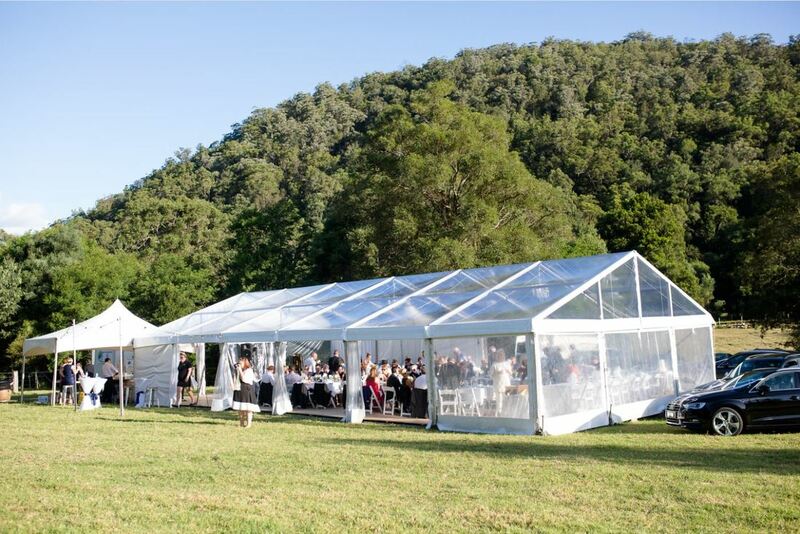 All our marquee prices include full installation and pull down by our experienced, uniformed staff. 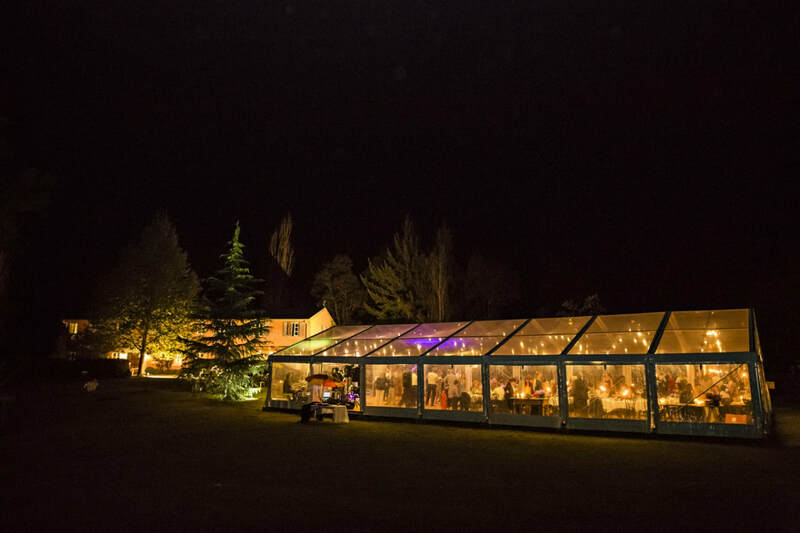 Your marquee will be installed in the days before your event (Thursday or Friday) giving you plenty of time to set up and decorate. 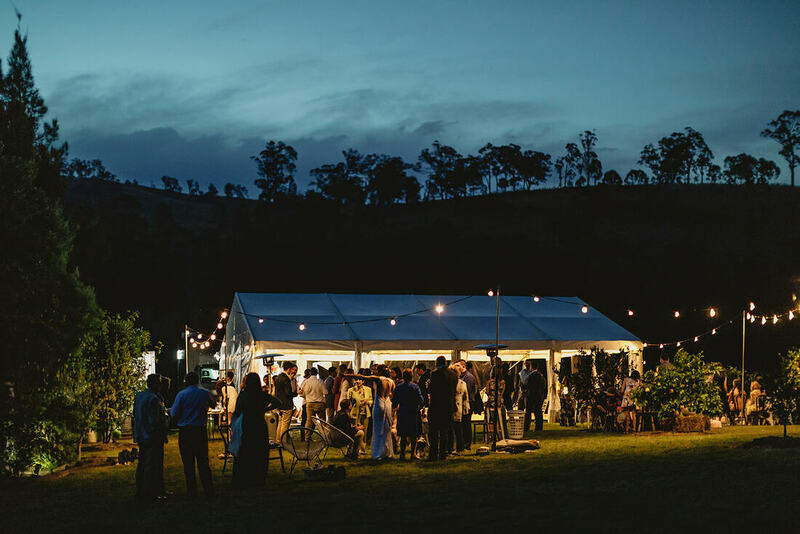 Servicing the NSW Central Coast, Newcastle and Hunter Valley Winery regions, we can help you create your particular brand of elegance outdoors! 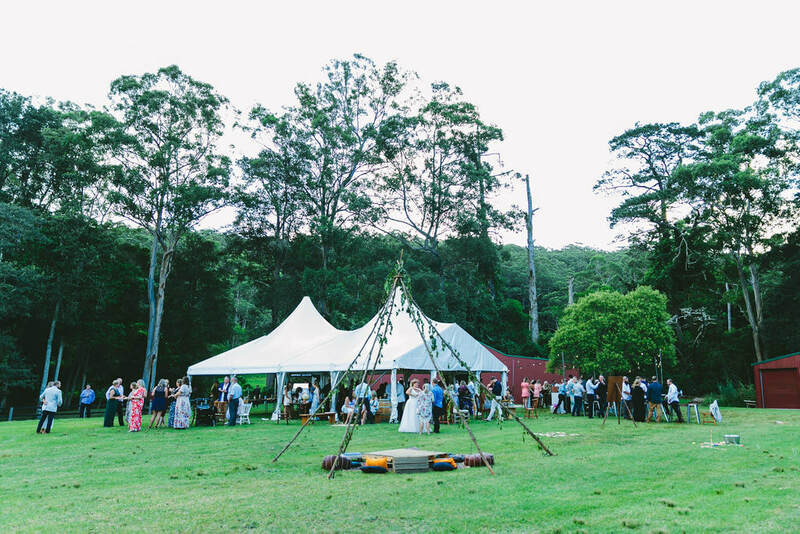 Would you love a marquee function or wedding but haven't found your perfect location, check out our marquee venue listings for the Hunter Valley and The Central Coast for some ideas. We work regularly with some incredible venues and have created some amazing memories for our customers, with many years of industry experience we can help you organise your perfect wedding or event from start to finish. Why not fill out one of our Create Your Own Wedding Surveys and tell us exactly what you are after and receive a no obligation quotation tailored to your needs. Our marquees can accommodate sit down and cocktail style functions from 10 to 500 people. 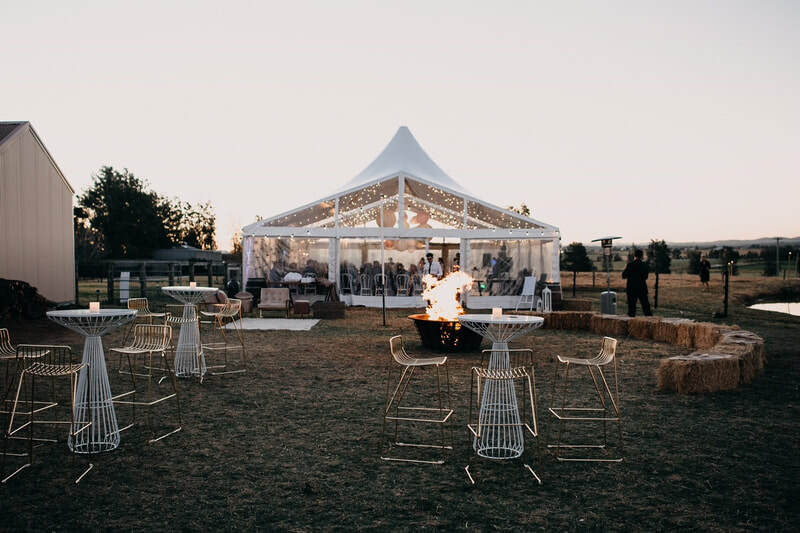 If you need help selecting the best size for your event please contact our helpful staff to discuss your requirements and the area you have available. Marquee prices start from $250! 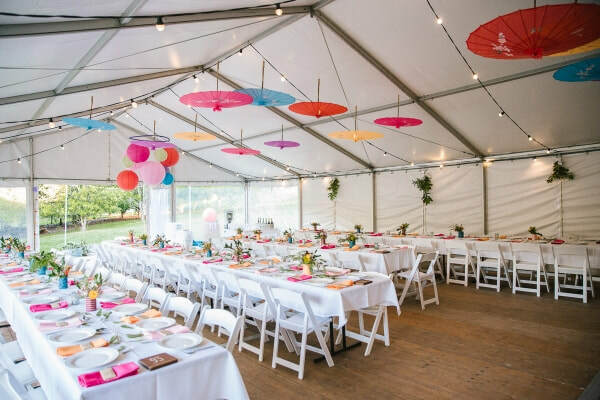 However, every event has different requirements and to this end, each marquee is priced on a job by job basis. Go to our wedding survey and tell us exactly what you want or phone us to have a chat about your requirements and we will be happy to offer a no obligation quotation. A full range of light fixtures.